This wine is colossal, it’s an absolute monster. The nose, after a few minutes in the glass, boasts black cherry jam, dark chocolate, violets, blueberry compote, vanilla, liquorice, coconut and smoky prune. The complexity on the nose follows through to the palate. The texture is rich, the intensity almost inky. It’s fully evolved and drinking like a dream. Don’t get me wrong, if you like a delicate understated wine this is not for you. 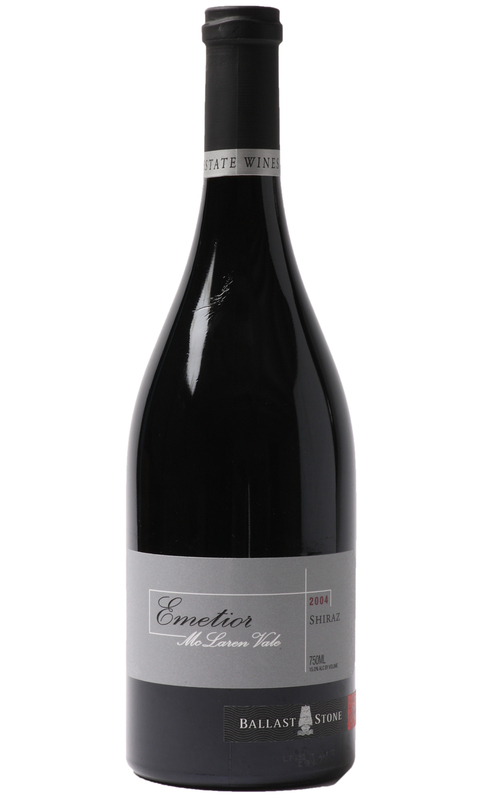 However, for all those that like a wine with clout Emetior 2004 cannot be overlooked! This vintage will hold for a few years, but why wait when its drinking so well.